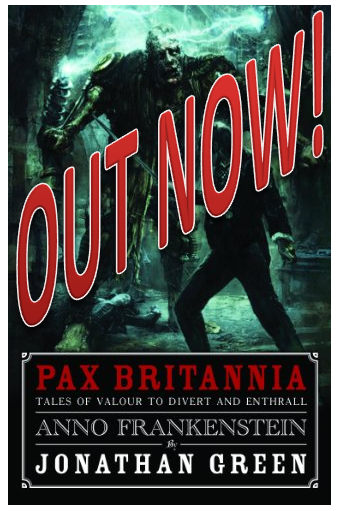 I stumbled across this last night, written by a reader who's never picked up a Pax Britannia novel in his life, until Anno Frankenstein came along that is. 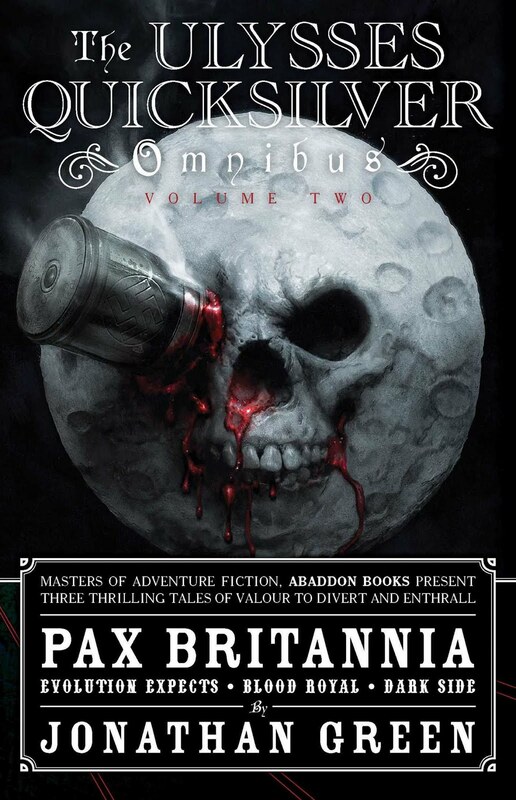 I haven't read any Pax Britannia before and after reading this I am actually wondering why, it's a mesmerising alternative universe that manages to blend Victorian era Steampunk within a more modern setting and with a resulting richly detailed world that keeps enough real elements to suspend the disbelief while still clearly being very different. There is a real dark edge to the novel but this is lightened by the clever use of subtle humour (the author is also clearly a Star Trek fan) while the plot bounds along at breakneck speed. It's another of those books that I just couldn't put down and read nearly the whole novel in one sitting. 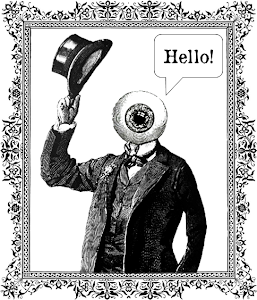 The book manages to successfully blend steampunk with James Bond, Nazis, Frankenstein monsters and even the old anti-hero(s) Jekyll and Hyde topped off with a slight hint of the Alan Moore League of Extraordinary Gentlemen. This fusion of disparate elements works surprisingly well, not least due to the light-hearted and pervasive humour and intelligent characterisation, which isn't just confined to the protagonists - the antagonists too are wonderfully coloured and richly portrayed. 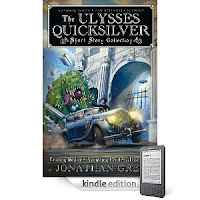 There is an almost movie-like, visually acute style to the prose that really drags you in to the story and the relentless, energetic pace doesn't let up through the whole of the novel. The story too is very engaging with plenty of action and a tight dialog. 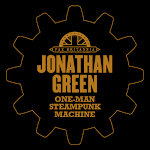 Anno Frankenstein is a rambunctious, effervescent story full of Victorian steampunk grandeur and James Bond style action, suitable for anyone with a pulse. 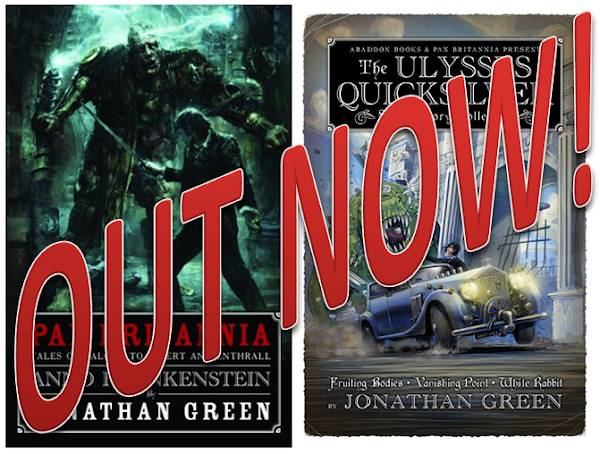 To order your copy of Anno Frankenstein, click here.